As of the end of March 2016 the number of subscriptions to "au Smart Value" had increased by 2.22 million year on year, to 11.55 million, while household subscriptions (fixed-line) increased by 1.13 million year on year to 5.72 million. The number of "au Smart Value" allied companies also held steady, with seven companies (including KDDI) offering FTTH, and 143 CATV companies with 238 stations (including 25 CATV companies and 25 channels allied with STNet, Inc.). 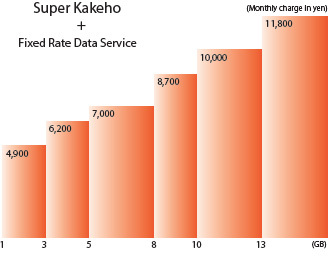 Beginning September 2015, we added Super Kakeho (Unlimited Calling Plan S), allowing unlimited free domestic calling  for calls of five minutes or less to the "Unlimited Voice & Data Freedom rate plan." Since the introduction of the plan, smartphone penetration rates have risen, along with the ratio of subscribers choosing fixed-rate voice plans and data plans above 5GB, all of which contributed to boosting au ARPA. Total amount for Super Kakeho (¥1,700/month when Everybody Discount  applied) + Fixed Rate Data Service + LTE NET (¥300/month). Some calls not eligible. Each call in excess of five minutes will incur a separate charge of ¥20 yen for each 30 seconds over five minutes. Automatically renewed every two years. Early cancellation will incur a cancellation charge of ¥9,500 (except during the renewal period). In the fiscal year ended March 31, 2016, we launched 22 models of devices  to meet the needs of customers of all ages. 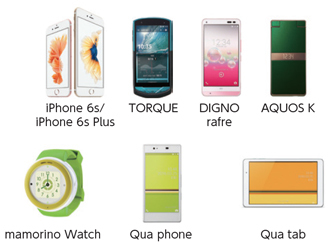 In general handsets (smartphones and feature phones), we offered 16 models, included iPhone 6s and iPhone 6s Plus; the TORQUE, the world's first  salt water-resistant  model; the DIGNO rafre, the world's first  hand soap-washable  smartphone; the AQUOS K, an au VoLTE compatible feature phone; and the Qua phone, a smartphone from the original Qua brand series from au. To promote multi-device services, we also offered a strong lineup of tablets, introducing a total of five models, including the iPad Pro and the Qua tab, as well as the mamorino Watch, a children's watch-type mobile phone. For smartphones released as of March 31, 2015. According to research by NEO MARKETING INC.
Based on the Kyocera Corporation-defined durability test. This does not guarantee salt water resistance in all conditions. For smartphones released as of November 1, 2015. According to research by NEO MARKETING INC. In August 2015, KDDI began a new shopping service, "au WALLET Market" at its au shops, the primary touchpoint connecting au and its customers. 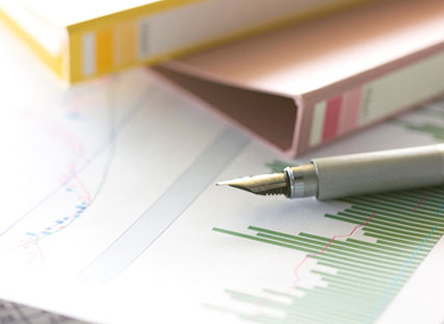 The service was subsequently expanded to 2,500 shops nationwide in December 2015. "au WALLET Market" is a new proposal-style shopping service that enables visitors of au shops of easily make purchases. This offers effective use of customer wait times  and enables shop staff to introduce products and subscription items to customers based on their life stages and preferences. 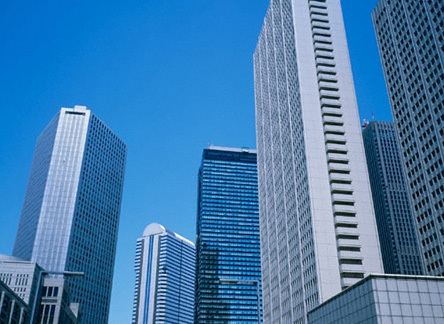 Utilizing its base of approximately 38 million subscribers , and by also strengthening its tie-ups with the electricity, financial services and other businesses, KDDI is building a circular model for its "au Economic Zone" centered around au WALLET. Weekday average 22 minutes, weekend average 25 minutes (average at au shops nationwide between April 1 and May 23, 2016, excluding directly operated shops). As of the end of March 2016. Based on the Personal Services segment. In October 2015, UQ Communications, a consolidated subsidiary of KDDI, merged with KDDI VALUE ENABLER CORPORATION, which had offered UQ Mobile MVNO services using the au network. In February 2016, UQ began working to expand its share of the MVNO market by launching a new "Pittari Plan" rate plan, combining communication fees and smartphone handset fees for as little as ¥2,980 a month (excluding tax). 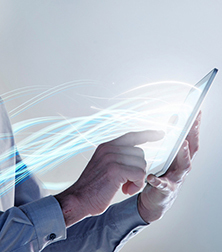 In October 2015, it expanded service compatibility with "WiMAX 2+" (TD-LTE), which offers download speeds of up to 220 Mbps  nationwide , and the service enjoys high customer satisfaction. Transmission speed shown is the maximum speed based on technical specifications. Transmission speed may drop depending on equipment used, the communications environment and network congestion. 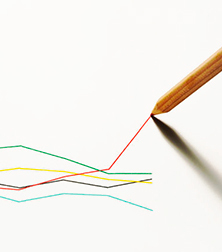 As differentiating ourselves from other companies becomes more difficult, enhancing brand value is indispensable for ensuring more of our customers continue to support us. 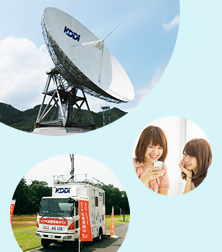 KDDI is advancing efforts to improve the quality of our contact points with all of our customers, not only through our products and services, but in everything such as advertising and customer contact. Among these efforts, in advertising, we were named Brand of the Year in the CM Research Center's 2015 TV Commercial Favorability Ranking, our second consecutive year as the No. 1 preferred commercial, and earning us the Best Advertiser award. 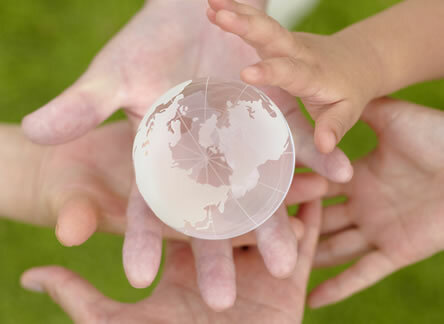 KDDI is engaged in a variety of initiatives intended to ensure that a wide range of customers, from children to seniors, can use our services safely and securely. In products, we launched the mamorino Watch, Japan's first  children's watch-type mobile phone. The watch offers security features that allow parents to confirm the location of their children and prevent them from becoming lost. This is part of our efforts to provide products that both children and their parents can use comfortably and with peace of mind. For "BASIO" a smartphone for seniors, the home screen has an easy-to-see display and dedicated hard buttons are included for the phone and email as part of efforts to ensure this can be easily operable for seniors who are using a smartphone for the first time. In services, we began offering a Net Skills Diagnostic service, a way of helping children use the internet safely and securely by acquiring knowledge and having the proper environment in place. 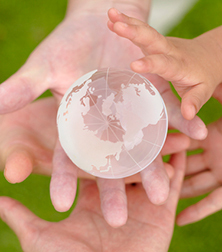 The service determines a child's internet literacy and offers remedies based on the results. Wrist watch-shaped communication device for children. As of March 16, 2016. Researched by ZTE.